Fig or anjeer as we call it in India, is consumed in both fresh and dried form. Sweet and juicy, figs are a storehouse of health benefits. Being high in potassium, figs are an ideal fruit to be added to your high blood pressure diet. Figs are also an incredible source of calcium. Including high calcium foods in your diet could help strengthen bones and teeth. The exceptional fibre content of figs also make it a go-to fruit for those having problems with their bowel movements. Fibre adds bulk to stool, which enables it to pass smoothly out of the body, thereby aiding digestion and promoting bowel regularity. Despite being relatively high in sugar, they are also considered to be quite safe to be included in a diabetes diet! Yes you heard us. So what is it about figs that make them a safe bet for diabetics? 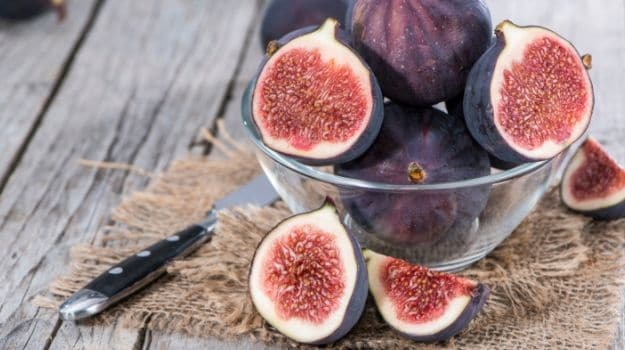 Bangalore-based nutritionist Dr. Anju Sood explains, "Figs are tremendously high on fibre and though they are sweet, it is the high fibre content of figs that ensures that all the sugar is not immediately released into the system. But again, that does not mean you have too many of them at a go. For a diabetic, it is imperative to practice moderation. " Figs are a fantastic source of fibre. Fresh figs, which have purplish skin and reddish pulp can make for a healthy mid-meal snack. According to USDA, a small fig with a diameter of about 1.5 inches contains 1.2 grams of fibre. A large fig with a diameter of about 2.5 inches has 1.9 grams of fibre. 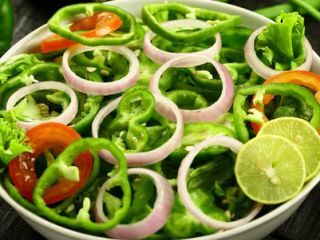 It is crucial for diabetics to have foods that are high on fibre. Fibre takes the longest to digest. Since it does not get metabolised quickly, there is better regulation of blood sugar levels in your body. 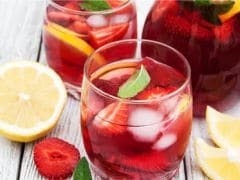 Not just the fruit, even the leaves were found to be beneficial in improving insulin sensitivity in lab rats, in a study that was published in the journal Chemico-Bilogical Interactions. There was another animal study published in 2003, according to which, fig extract was shown to have normalising effects on blood fatty acid and vitamin. According to the book, 'Healing Foods' by DK Publishing House, "Compared to their dried counterparts, fresh figs are lower in calories and sugar." It is anyway not advisable for diabetics to have excess dried fruits as they are more concentrated in terms of sugar. It must be understood, that before making any drastic alteration to your diet you must consult an expert. 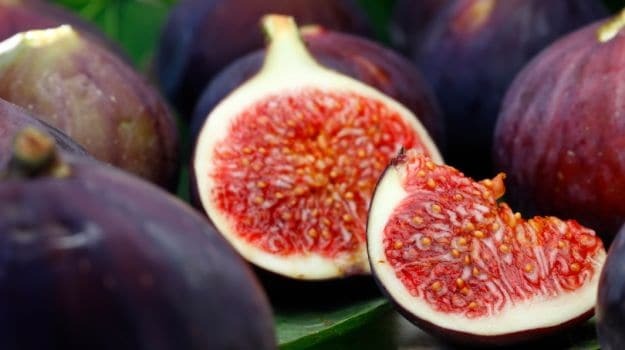 You can add figs to your diet, but it must be understood that they are not a substitute for healthy eating, medications, or blood testing. Can Diabetic Patients Have Desserts?